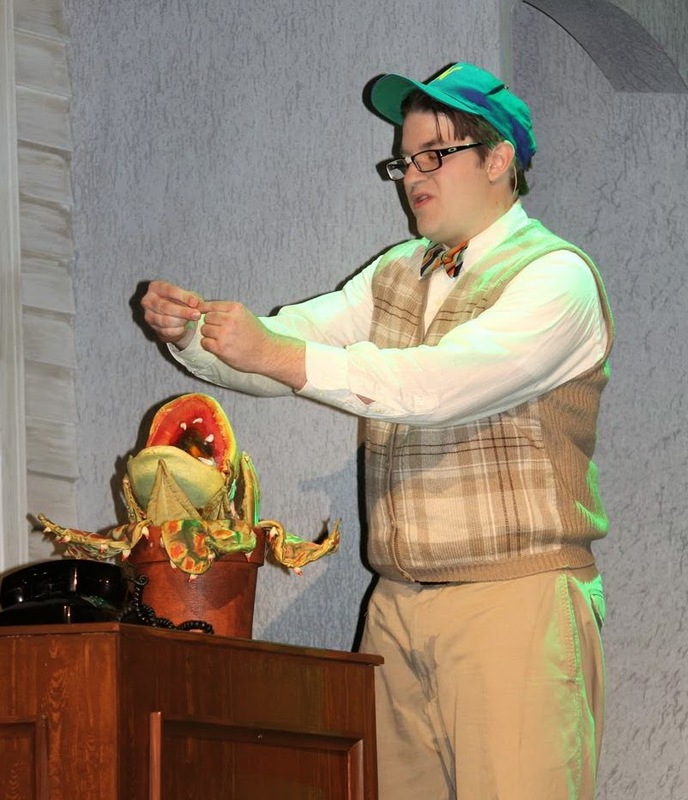 Putnam County Playhouse: "LITTLE SHOP OF HORRORS" ENDED ITS RUN ON AUGUST 16!! 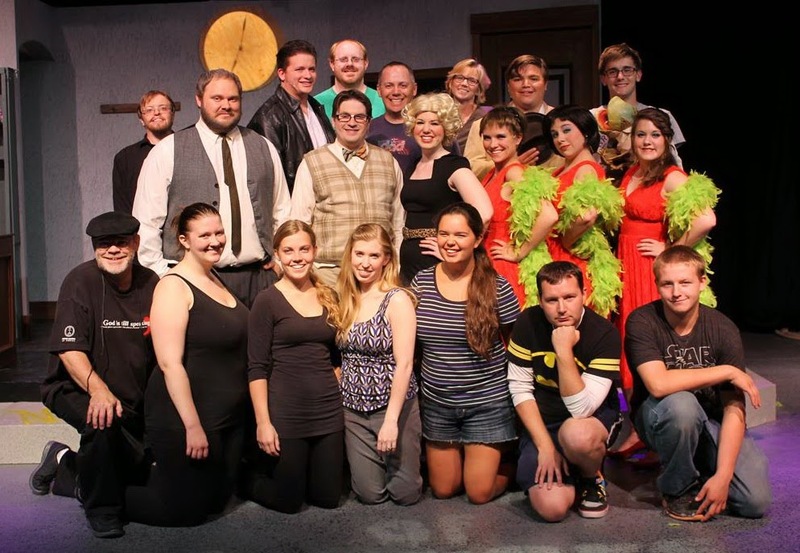 "LITTLE SHOP OF HORRORS" ENDED ITS RUN ON AUGUST 16!! Cast & Crew of "Little Shop of Horrors"
The musical Little Shop or Horrors continues its run with performances Wednesday-Saturday this week. Dustin Bond as Seymour - and Audrey II. 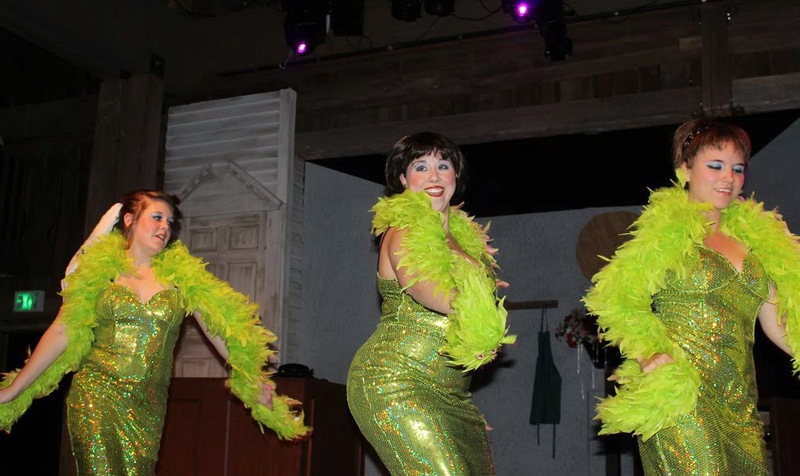 Fans of 60's girl groups will appreciate the work of the trio! The season continues in September with a production of the comedy The Man Who Came to Dinner.